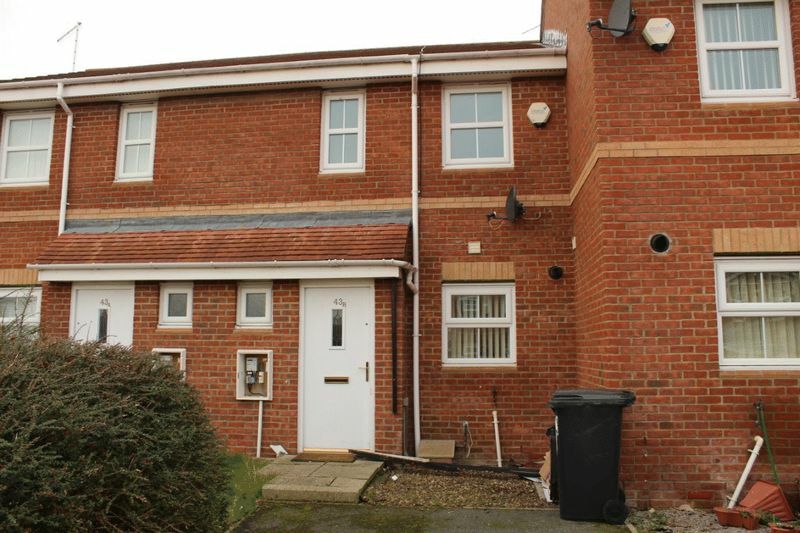 Mike Rogerson Estate Agents are delighted to bring to the market this two bedroom mid terrace property situated on Parkside Gardens in Widdrington Station which offer local shopping and amenities. 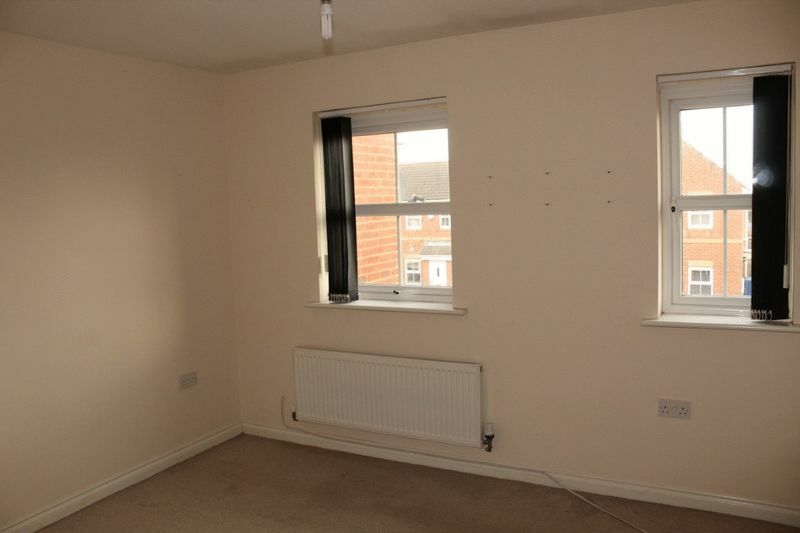 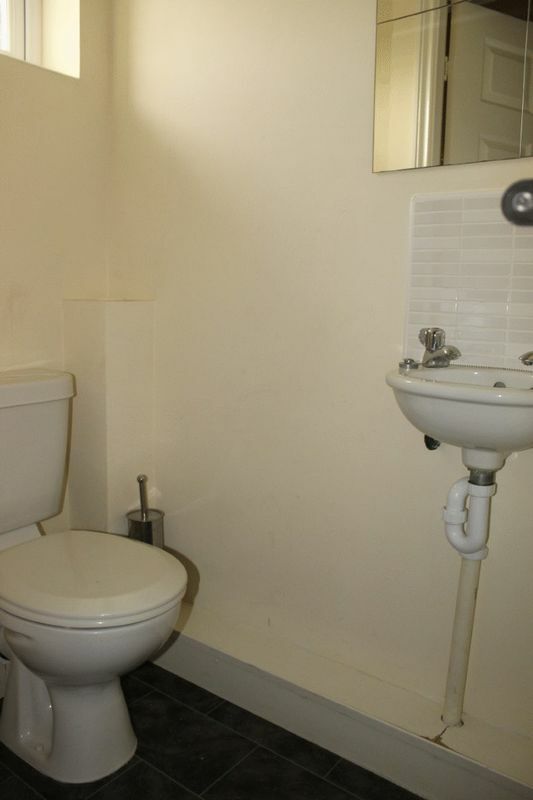 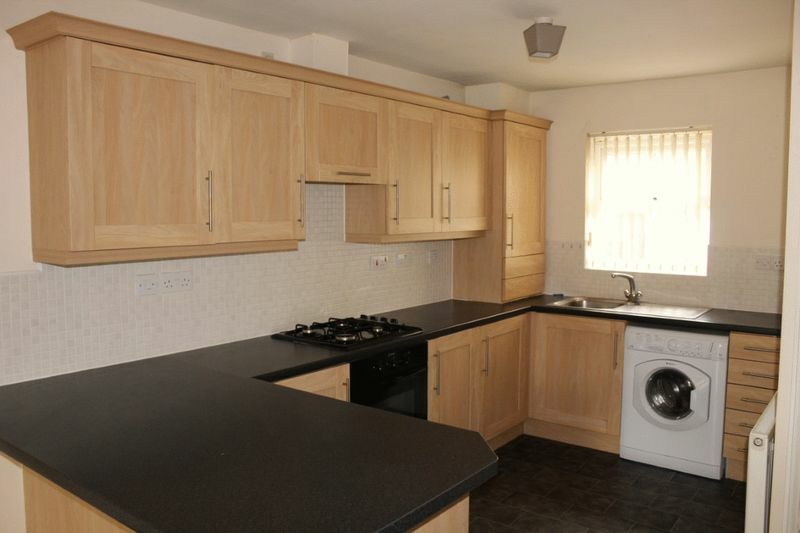 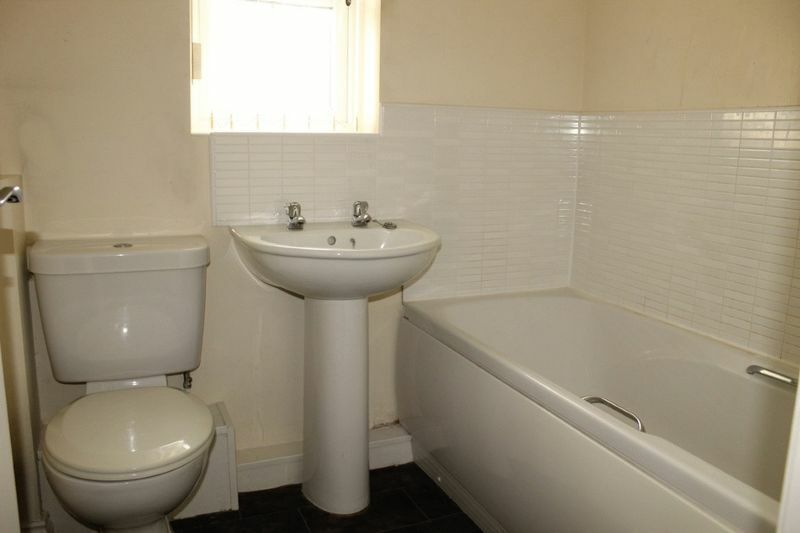 within easy access of the A1 North and South and the railway station. 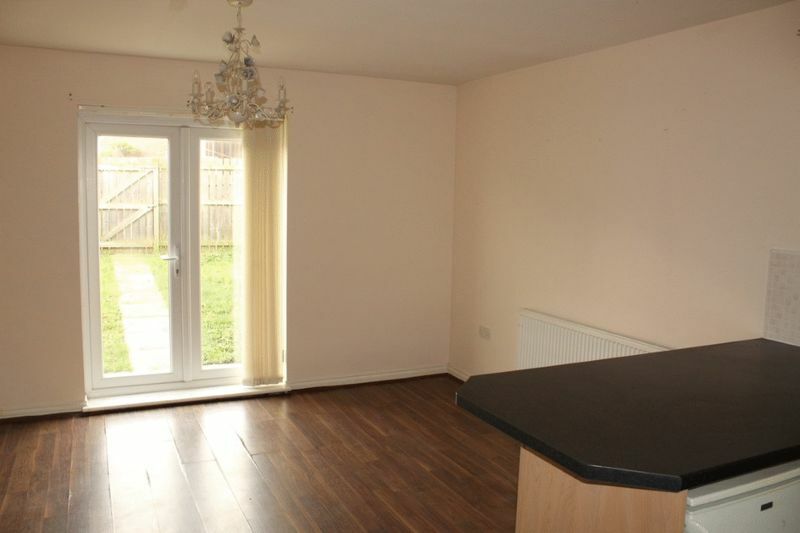 The property briefly comprises: Entrance hallway, cloakroom/w.c, lounge with open plan kitchen, stairs to first floor landing, two bedrooms, and bathroom. 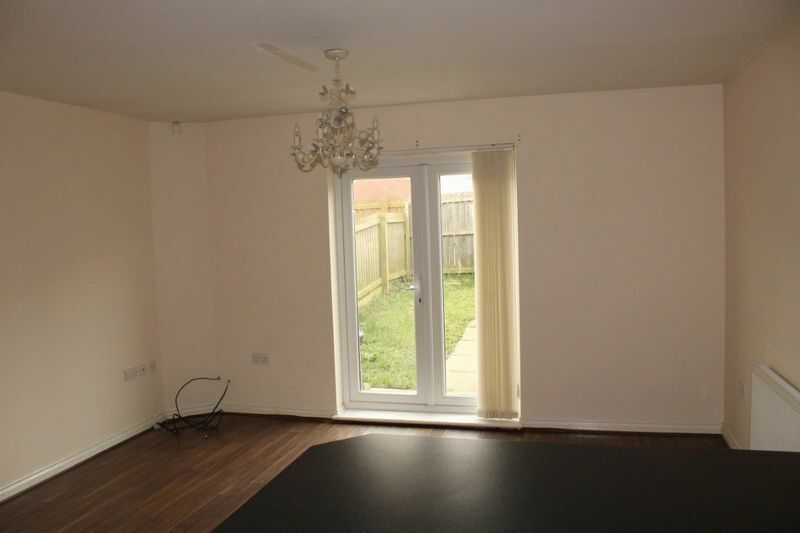 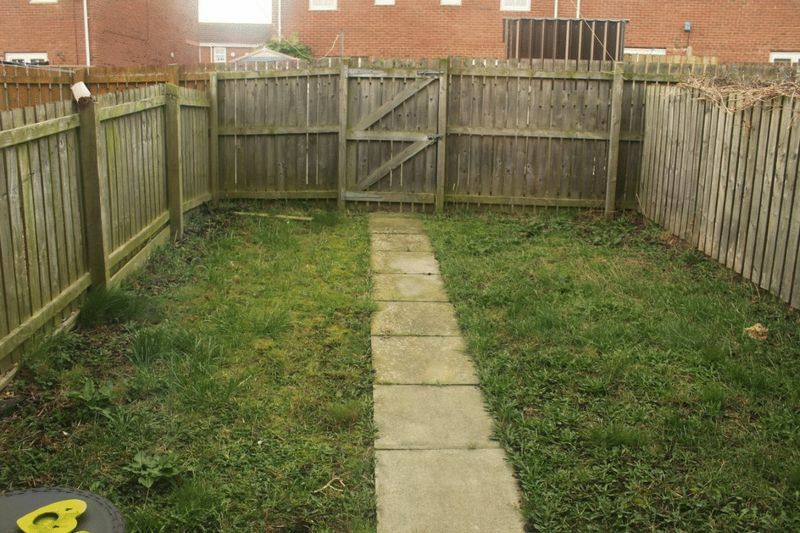 Externally to the front is open plan with drive way and to the rear is a generous enclosed garden. 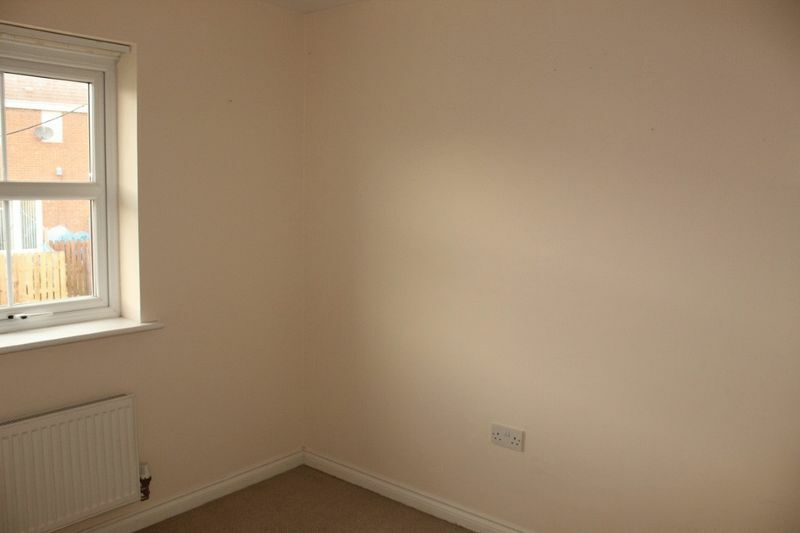 The accommodation benefits from gas heating, double glazing, plus off street parking.